The Shillong Golf Course is situated at the East Khasi Hills district in Meghalaya. In the 1924, after the first world war Shillong became very popular as a golf resort for European golfers from Calcutta and East Bengal.The Golf Course is one of the natural and oldest golf courses in the world. It is one of the highest golf courses in the country. It is said to be the Glen eagles of the East by the United States of Golf Association and Museum. The fairways are carpeted with indigenous species of local grass that hardens the soil and makes the course tough to play. The longest hole on the course is 594 yards, sixth, which is one of the longest in India. The 372 yards, par five, ninth hole is a dog leg. It is one of the splendid on the course. 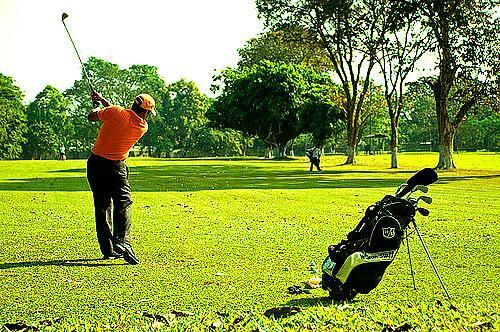 The golf course is the destination for major golfing event in the state. There are also facilities like tennis courts, library and flower gallery inside the golf course complex. The Golf Course site is a picturesque spot. Large number of tourist visits the golf course every year. It is visited by tourists in large number. The pristine greenery of the site attracts lots of tourists to the spot. 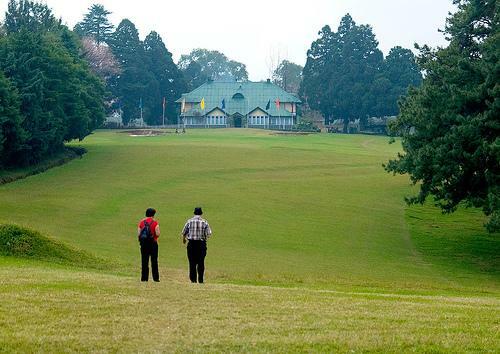 The Shillong Golf Course is one of the oldest and natural golf courses in the world. It is one of the highest golf courses in the country. It is said to be the Glen eagles of the East by the United States of Golf Association and Museum. To visit the tourist places within Shillong , city buses are good options. Two kinds of buses ply within the city of Shillong City bus and Bazaar bus. City bus is the one that you should get on and the places to where it's traveling blinks on the front of the bus. Black and Yellow d shared taxis are available. These are faster and are always shared; rates may vary from Rs 5/- to Rs 15/- maximum. If one wants to hire a taxi, the driver will not pick up any more passengers, and the rates would be higher. The fares should be fixed before travel. For hiring taxis- Call on : 09863023694 and can be hired from the Khasi Hills Tourist Taxi Stand, Police Bazaar.